We provide exceptional landscaping services to a wide range of commercial and residential properties for over 20 years, including large corporate environments, shopping malls and apartments. 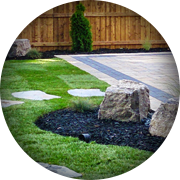 Our experienced landscapers set the standard each day in landscape design, maintenance and hardscaping. We will whip your yard into shape in no time! 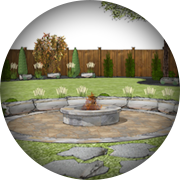 We offer in house full service landscape design through our formally trained and educated team. 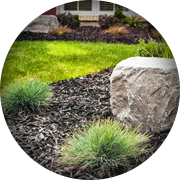 From adding curb appeal to designing a one of a kind landscape our team can help. 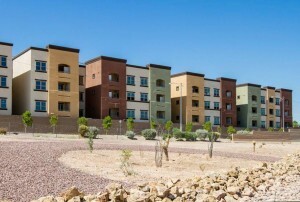 Our build team uses experience, the latest in installation techniques and equipment, attention to detail and quality materials to ensure that your project is spectacular upon completion. 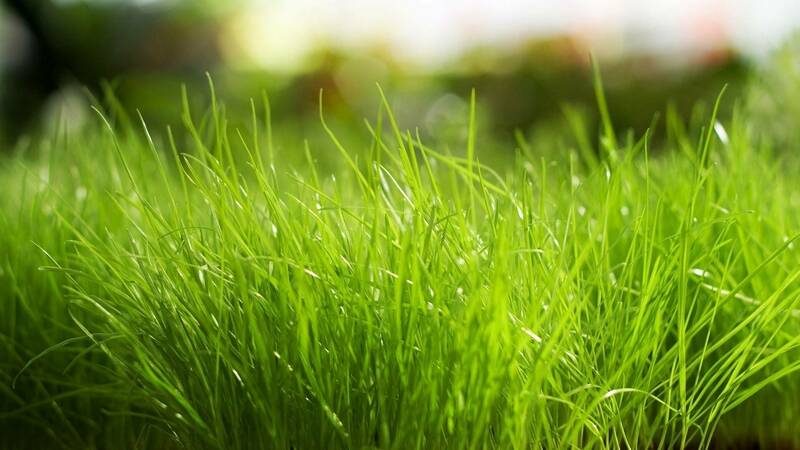 We offer a wide range of residential and commercial landscape maintenance services to keep your property looking great. 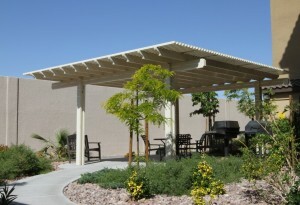 Russ Landscape & Design has been serving the Las Vegas Valley for over 20 years. 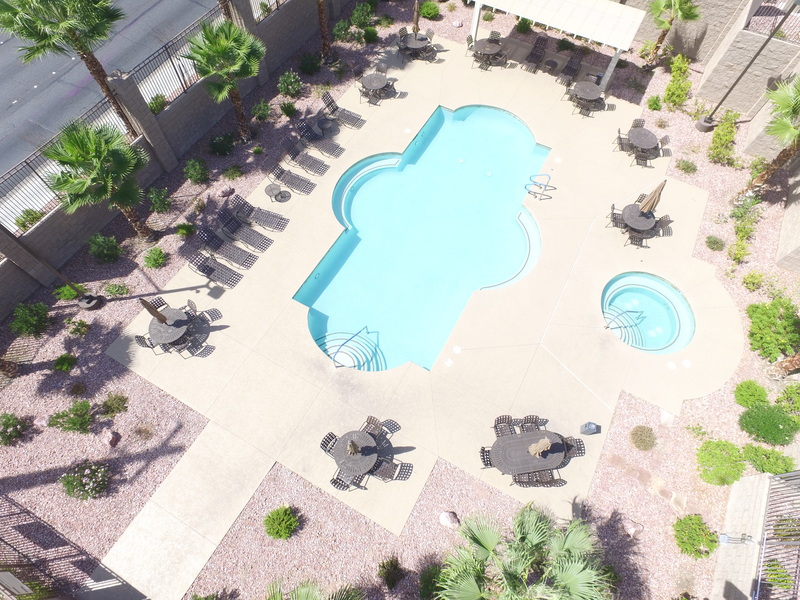 Russ Landscape & Design was founded with one goal in mind - to provide a full range superior landscaping services, including landscaping, hardscaping and lawn maintenance, at affordable rates to the residents of Las Vegas. Our company has grown over the past 20 years from a two person operation into a full staff of professionals able to meet your every landscaping needs. We are dedicated to building long term relationships with our clients by providing the highest standard of quality on each and every project we do. 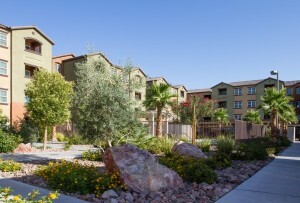 Our reputation for customer satisfaction in the Las Vegas area is what has made Russ Landscape & Design a household name in the industry. We are fully licensed, bonded and insured for your protection and ours! Designed by Karissa Russ & Co.